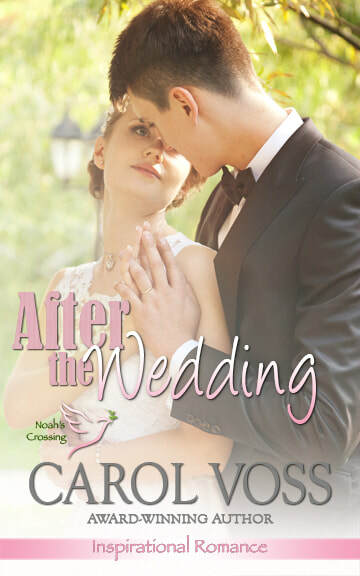 Welcome to award-winning author Carol Voss' home on the web. If you enjoy reading emotional, inspirational romance novels set in Smalltown, America where everyday people struggle to learn to love God and each other, you'll love her books. The second book in the Noah's Crossing Series is now free for a limited time - direct from this site. ​Setting up a new life together can be a mighty task. Will Mary and Rick’s love be enough? Or will they need God’s help to make their sacred journey into a happy ever after?